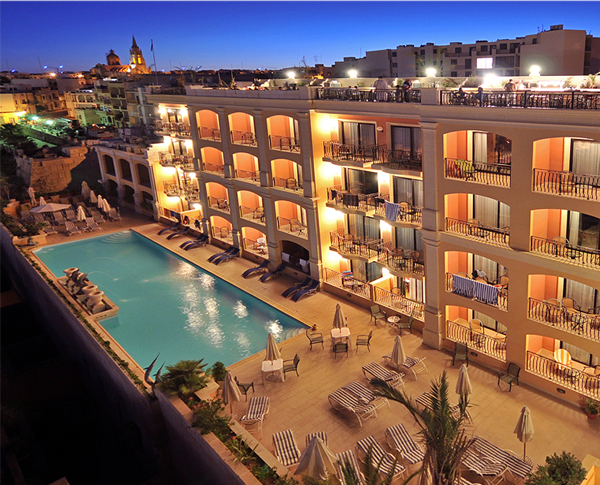 Exploit our wide range of Gozo holiday services for the best holidays in Gozo Malta! We provide an extensive selection of Gozo holiday homes, best value for money car rentals, professional Malta airport transfers and a vast range of fun day tours and excursions around the Maltese Islands. If a car, minibus or scooter - find a suitable vehicle for your holiday adventure in Gozo. We cherish our reliable service and well maintained fleet to offer you a great selection of economic, family or luxury car rentals with best value for money. Trust a reliable and professional partner for your airport transfers and taxi services on Gozo and Malta. Travel comfortable and stress free from and to the Malta International Airport, to your Opera Night or Wine Tasting at the best available prices. Explore our great variety of holiday rentals offering a suitable Gozo accommodation for any preference. A luxury villa with pool, a scenic holiday apartment or a traditional Gozo farmhouse may just be the holiday accommodation you are looking for. We love to create your dream holidays in Gozo. Discover the Maltese Islands by Jeep, Boat, Canoe or on the back of a horse – we make it possible. An extensive choice of activities and cultural events is waiting for you. 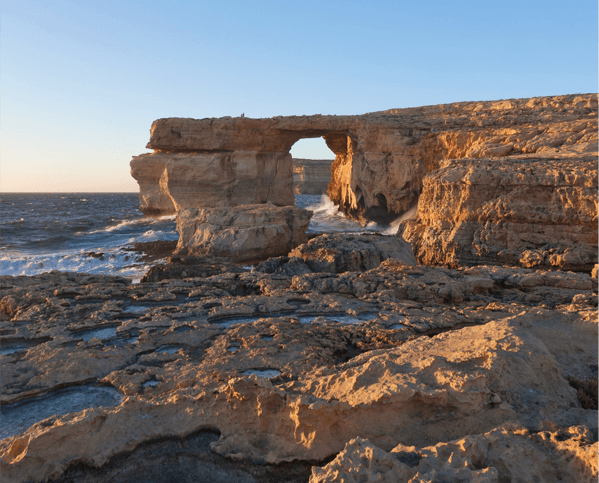 Experience Gozo in its most authentic way – Join the splendid Gozo Malta holiday tours.